A basic and theological introduction to the role and work of a Church of England Reader, covering the full range of Reader ministry, together with a short history of reader ministry. This is a practical guide for candidates, trainees, and licensed Readers, and for all who work with them. The public ministry of the Church of England currently comprises some 27,000 licensed ministers and more than 10,000 Readers. In many parishes and benefices, it is Readers who make the local pattern of worship sustainable Sunday to Sunday. 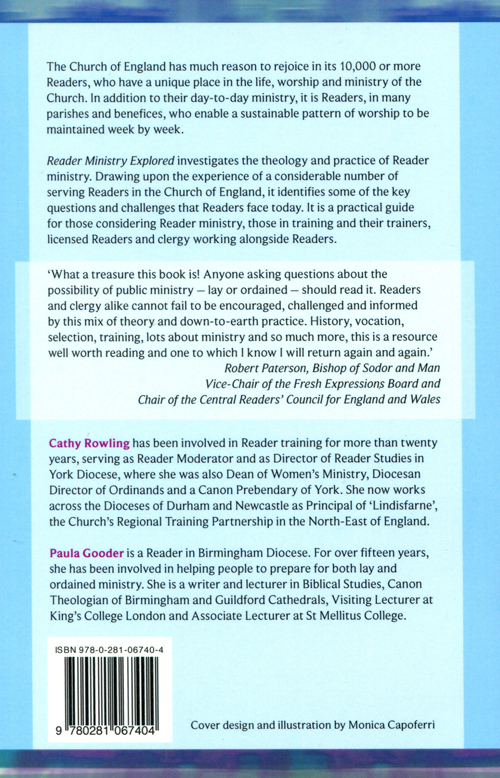 Reader Ministry Explored by Cathy Rowling; Paula Gooder was published by SPCK in September 2011 and is our 18331st best seller. 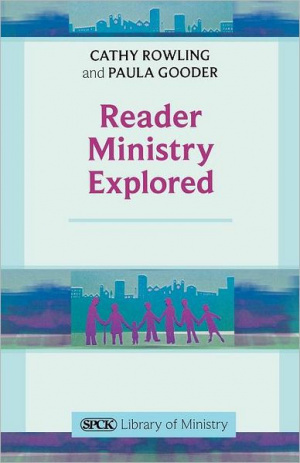 The ISBN for Reader Ministry Explored is 9780281067404. 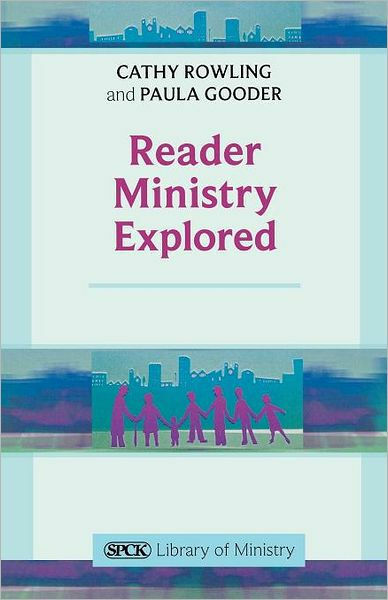 Be the first to review Reader Ministry Explored! Got a question? No problem! Just click here to ask us about Reader Ministry Explored.